For All Signs: Jupiter, our largest planet, will be in a favorable relationship to Pluto on June 26. The aspect is effective for about 3 weeks on either side of this date. It is symbolic of improvement in the economy, and a more hopeful attitude in the public. The corporate world wins the prize, though most of us will not really be aware of how that occurs. It may represent a legislative agreement on the national budget as well as forward motion on the appointment of a new Supreme Court Judge. Generally activity is beginning to resume after 3 months in a holding pattern. Aries: You have a troubling relationship that needs some kind of a finale. You may have a skirmish now that causes you to decide you are done. However, it is just a bit soon to make an ultimate decision and something inside you is aware of that. Give it about one more month. Things will improve in mid-July and your decision will be more clear. Taurus: The temperature of your relationship to partner is a little coolish. You may want nothing to do with him/her right now. Don’t nurse the anger. Your mind wants to wander in the world of fantasy, daydreams, good books, and music. It is not a great week for getting things done, but you will enjoy the journey. Gemini: Think before you speak now. Words may drop out of your mouth that you could regret later. Listen carefully to the feelings behind the words that others are telling you. Perhaps your better self will speak wisdom you didn’t know you had. Cancer: You continue to struggle with a conflict between what you feel and what you think. When we have this issue, we usually are unable to move forward in any significant way. Our minds see what is logical, rational, and orderly. But our hearts are in the space of feelings, which have no rules. It is generally best to withhold judgment until a solution develops. Leo: It’s important that you be aware that your thinking is not as objective as you believe. Listen when others tell you their attitudes and opinions. You do not have to adopt them, but don’t reject what they say out of hand. Try to think carefully before assuming you are the only one who knows the right answers. Virgo: You are experiencing an unusually creative period. Relationship(s) to lovers and children are upbeat and give you pleasure. You may be surprised when you hear yourself chatter like a magpie! Beware of an unusually strong impulse to spend now. If money is an issue, leave the credit cards at home. Libra: Events of this week trigger your sense of compassion and draw you into the need to assist in the healing of another. As you live into this experience, you will discover that having compassion also heals you. Your spirit is lifted. Don’t ignore the call. Scorpio: There is some kind of relationship difficulty on your plate. You want to turn tail and run, but financial circumstances prevent your departure. Your ruling planet, Mars, will be clear of its retrograde motion in late June. Look for a way to turn a lemon to lemonade and rise above this situation for now. That makes it bearable for the present. Sagittarius: You have been pummeled with challenging aspects for several weeks. An opportunity is coming any day now to increase your income via a work opportunity. It is possible that if you agree to do some small thing in good spirits, the work will become a project that grows to your benefit. If you are already employed, you likely will get approval for a job that has been pending. Capricorn: In the larger scheme of things you have arrived at a point of accomplishment. You have communicated your philosophy in a way that the outlooks of others are changed. This is an important moment in time for you. It shows how useful your efforts have been. Give yourself a pat on the back and maybe a day off as a reward. Aquarius: Matters of health continue to vie for your attention. After July 3rd your concerns will begin to ease, and you will recognize signs of improvement. Maintain an attitude of hope and expect a beneficial outcome. You certainly deserve it after all you have been through. Pisces: You are seen by others as a power for good. This week one or more will help you recognize that fact. The next couple of weeks are especially good for discussing important subjects with partners. You each are in a cooperative frame of mind and communications flow well. You can give and receive mutual help at this time and improve the overall energy in the relationship. 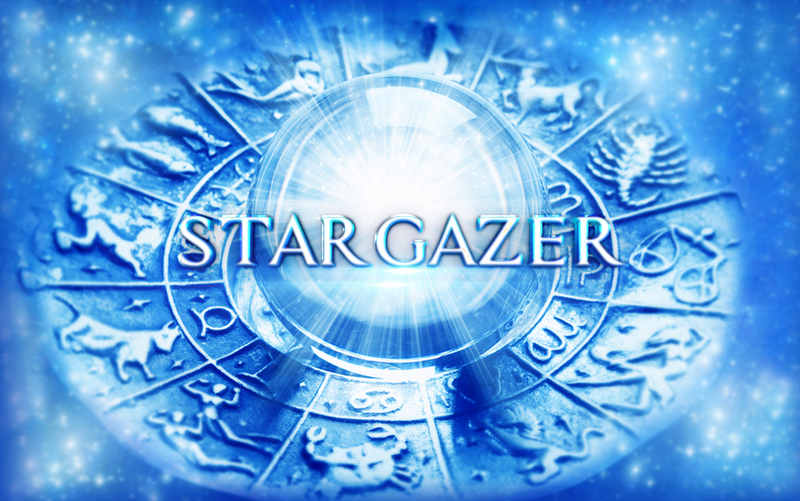 Are you interested in a personal horoscope? Vivian Carol may be reached at 704-366-3777 for private psychotherapy or astrology appointments. (There is a fee.) Visitwww.horoscopesbyvivian.com.